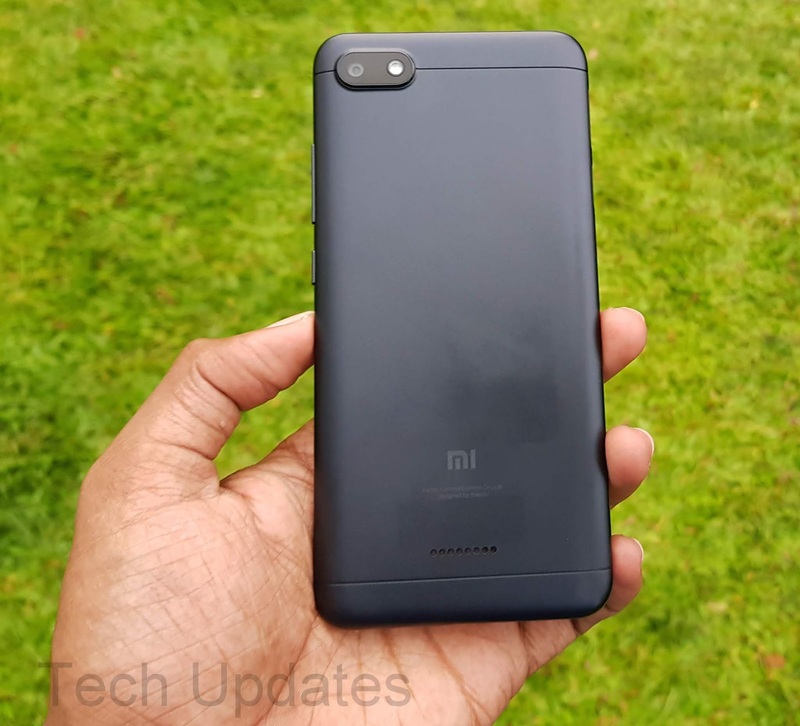 Xiaomi Redmi 6A is packed with a 3000mAh battery which comes with 5V 1A Charger. Check out charging Time test. Xiaomi Redmi 6A is powered by 2GHz Quad-Core MediaTek Helio A22 12nm processor It comes with 2GB RAM with 16GB/32GB storage. Redmi 6A can deliver One day of battery life with 6-7 Hours of Screen on Time. Xiaomi Redmi 6A comes in Gold, Black, Rose Gold and Blue Color priced at Rs 5999 for 16GB Storage and Rs 6999 for 32GB Storage.